Your Student Voice shapes everything we do. Every year students are Elected to lead the Union, students just like you. They fight and campaign for things like better facilities and equal provision across campuses. 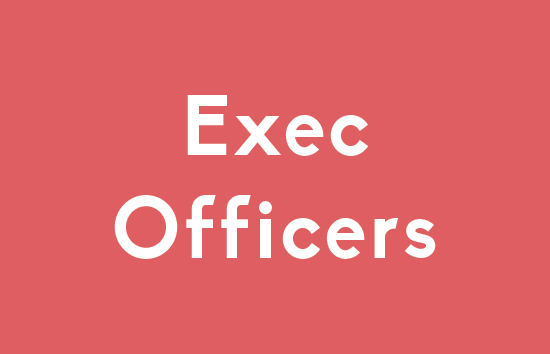 The Full-time Exec Officer team is made up of USW students that have taken a year out of their studies or have recently graduated and are responsible for making high-level decisions for the Students’ Union. 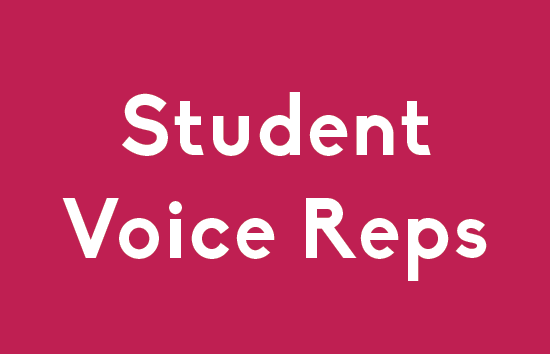 They are annually elected and work a full academic year supporting activities, running campaigns and making sure your student voice is heard at the highest level. 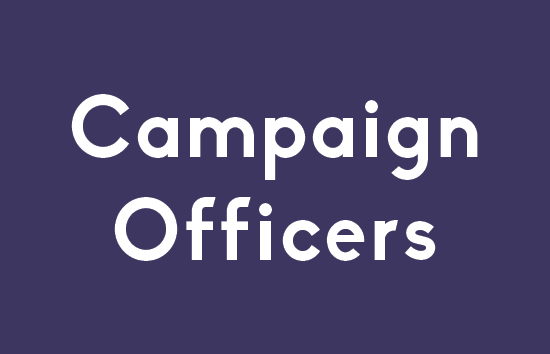 Campaign officers are voluntary roles. 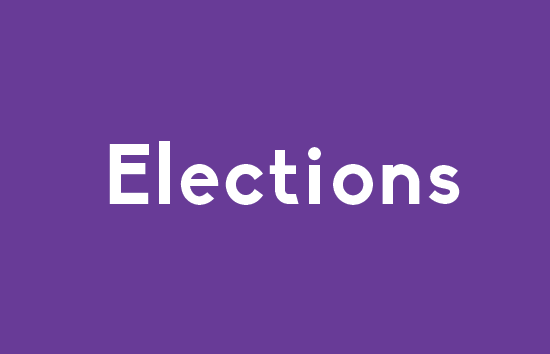 They are elected by students and work closely with the Exec Officers whilst campaigning on issues relating to their liberation groups or regions. There are campaign officer roles for all liberation groups and for each of the three regions. SVRs earn up to £500 by working with Course Reps, the Students’ Union and Senior Faculty management to improve the quality of teaching and learning at USW. Each faculty has at least 1 SVR, elected between March and April each year. 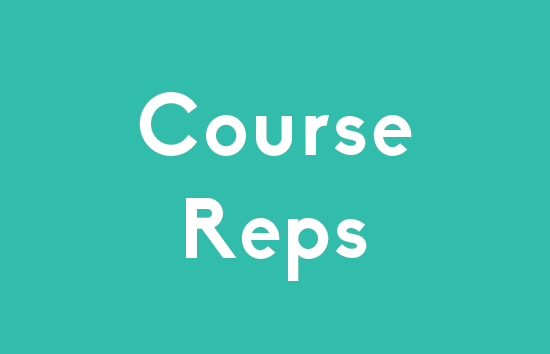 Course Reps are a critical link between students and lecturers; they gather feedback from classmates and attend meetings with Course Management to give feedback and propose solutions to issues on their course. They work closely with SVRs to take unresolved course issues to Senior Faculty Management. Each year students Elect who they would like to lead their Students' Union. Supported by over 31,000 students, those elected direct and shape the Union. They make lasting changes to improve the lives of students. They make sure the student voice is heard at a University and National level. Standing for election is your opportunity to be part of this. You might want to see more student activities, or perhaps you have a passion for student welfare, no matter what your interests are and no matter what you study, this is YOUR chance to make change.